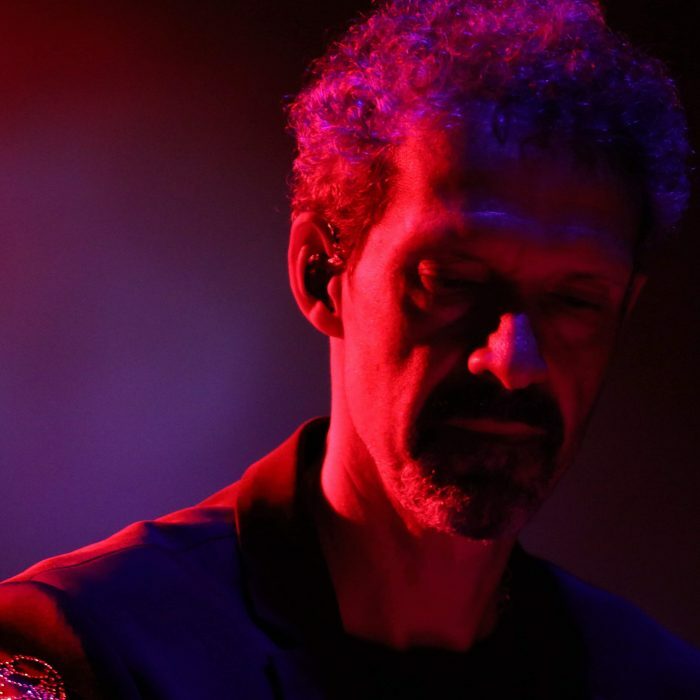 Mike Lindup began a staggeringly successful professional career as founder and keyboard player in platinum pop band Level 42, which continues to this day. He also has a successful solo career, and enjoys supporting a variety of super-talented artists including Dominic Miller, Phil Gould, and Zeep (Da Lata). Born in London March 1959 to musical parents David Lindup and Nadia Cattouse, Michael started composing at age 3, and took piano lessons from age 6. He was influenced by a wide variety of music all around him in the family household from Menuhin to Miles Davis, Bartok through the Beatles to Bossa. At Chethams School of Music he studied piano, percussion and composition, and sang in senior and chamber choirs, then graduated to the Guildhall School of Music and Drama. There his musical experience spread to include playing orchestral percussion in concert at the Royal Festival and Albert Halls, drums and keyboards in jazz ensembles and participating in pop workshops. In 1990 Mike released his first solo album Changes, a song album featuring his great friend Dominic Miller on guitar, Pino Palladino on bass and Manu Katche on drums. 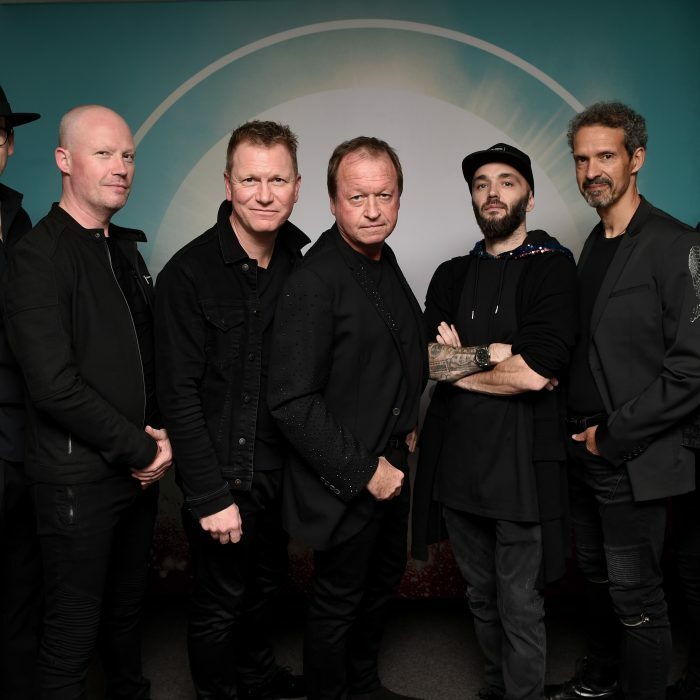 In 1994 Level 42 took a break and Mike used the opportunity to diversify musically exploring different styles of music echoing his breadth of tastes and influences. 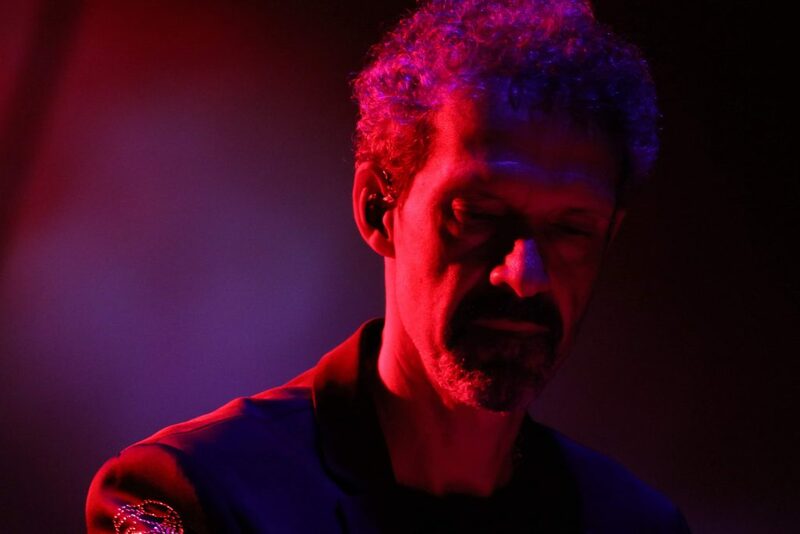 He wrote music for an Audi Sport video ‘Return of the Four Rings’ (1996), performed with Latin Jazz band Negrocan (1994-98) and played regularly with UK/Brazilian band Da Lata, whilst continuing to work on his own solo material. In 2003 he released his second solo album Conversations with Silence, an instrumental album combining classical, latin-jazz and film music featuring percussionist Bosco d’Oliveira, percussionist Kuljit Bhamra and bassist Danny Thompson. In 2006 Mike rejoined Mark King touring and recording with Level 42 again, and promoting the then new album Retroglide. 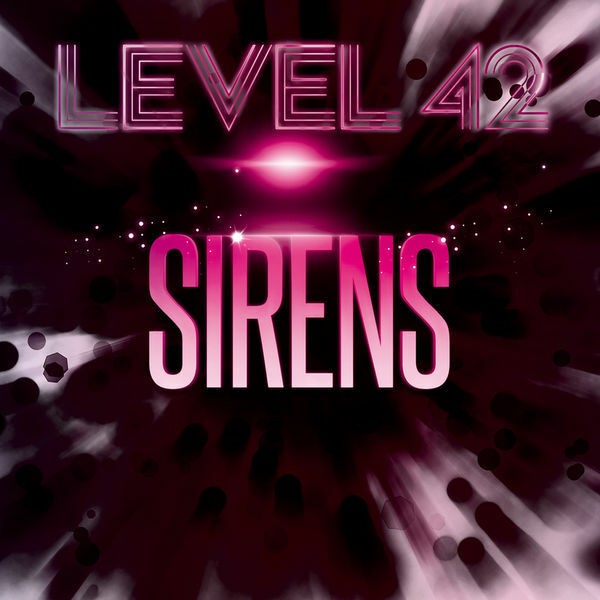 2010 is the 30th Anniversary of Level 42 and celebrates a long and successful creative friendship between Mike and Mark. The band, recently augmented by Pete Ray Biggin on drums, are busy touring the UK, Europe, Japan and USA whilst also writing and recording new material. The 4-CD box-set Living It Up was released August 3rd, which includes 10 new acoustic re-interpretations from their catalogue.